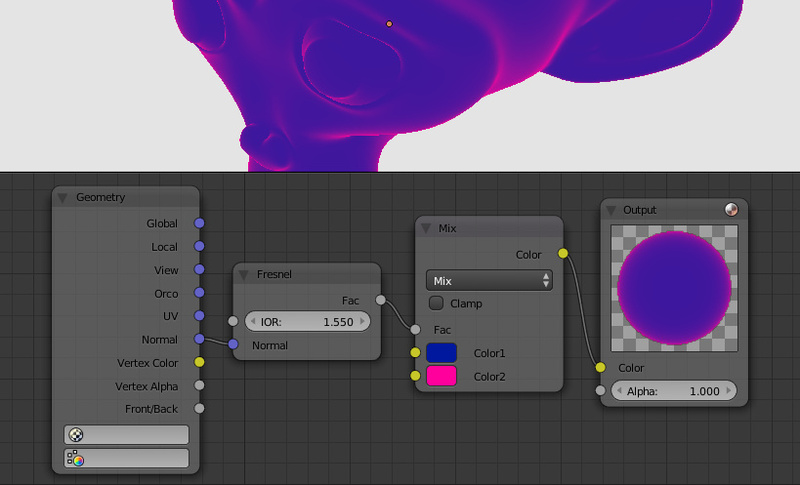 Blender’s Fresnel shader node has been supported to allow for nicer material effects. We have significantly optimized export when packed textures are present. The outlining feature is now available both through Puzzles and API. In order to use outlining, make sure you enable it in your scene settings. To some extent, you can use outlining for visualizing glowing objects too. Outline puzzle usage. See below for settings. As per feedback from Blender developers, we open-sourced the entire Blender add-on! It is now covered by the GPL v3 license. We implemented Puzzles blocks (and APIs) for camera easing: the ‘look at’ block rotates the camera towards an object, while the ‘camera tween’ block also positions the camera. 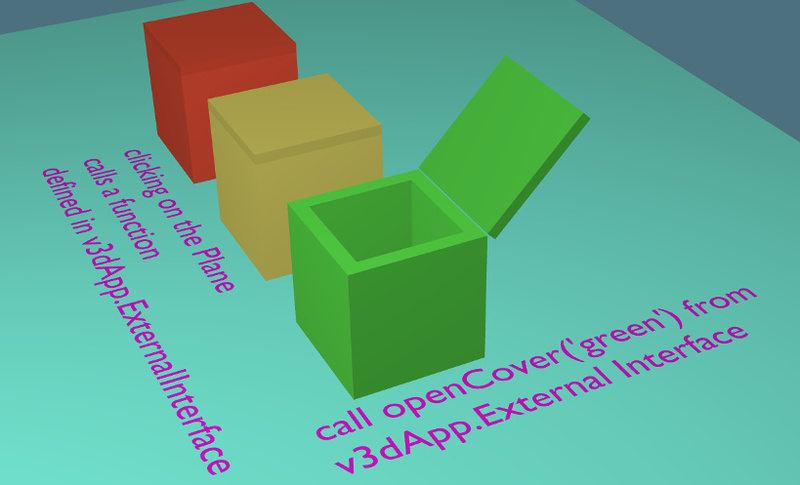 Looking at objects and camera tweening with Puzzles. The third row explains creating annotations. We have implemented annotations – which are basically object labels expandable into information windows. Annotations can be easily added through both Puzzles and API. Check out the minimalistic Tween Camera demo in your distribution to find out how to use all these new blocks. 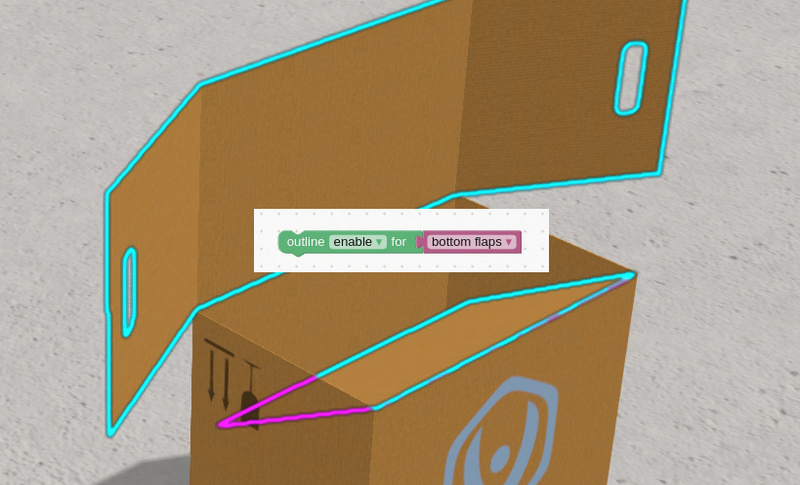 Annotations in Verge3D are easy yet extremely powerful. 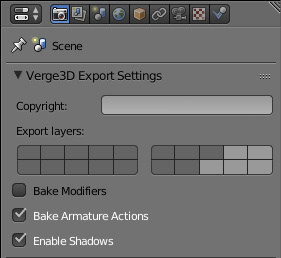 The ‘App Manager’ and ‘Sneak Peek’ buttons now work regardless of which Blender instance they are clicked in. You can now choose what layers to export – useful for having auxiliary or work-in-progress objects in the same file. Only selected layers will be exported. The Puzzles editor is now linked directly to your application and not to the stock player. This way you can now add JS code to your apps hassle-free and use Puzzles at the same time. Particularly, you can properly implement interaction between code and Puzzles via External Interface. The corresponding demo app was updated to reflect these changes. External Interface example is now working out-of-the-box. If you didn’t choose to use Puzzles upon creating a new Player-based app, you can always add them later by saving logic in the Puzzles editor. Another small usability improvement in Puzzles: items in object, animation and material selectors are now alphabetized. 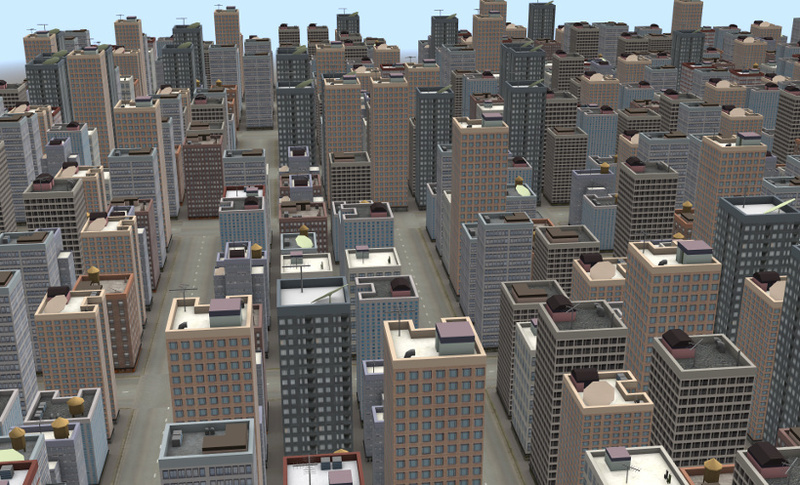 The city demo was completely reworked and now looks much cooler! Issue with materials disappearing in Puzzles has been fixed. Be sure to re-save all your old logic files using the ‘assign material’ block to make them work with this update! We fixed texture unpacking issue during export. Now animations located in the main scene are not affected by animations from others. 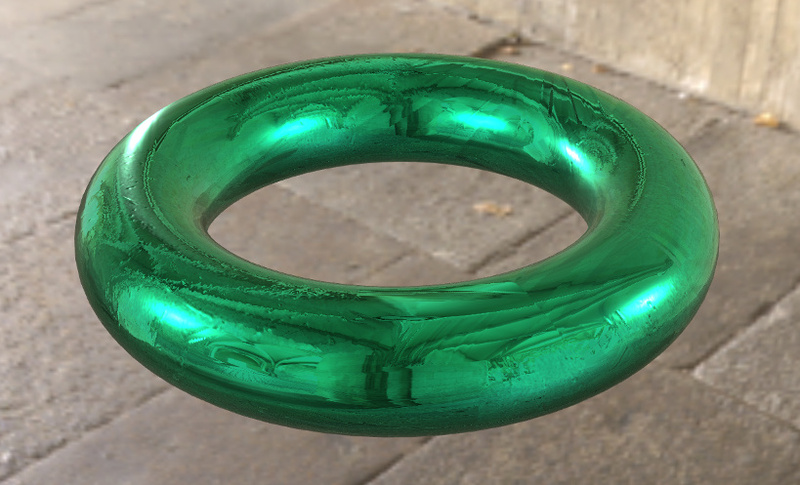 We fixed the PBR demo: the metallic-roughness texture is now correctly connected. 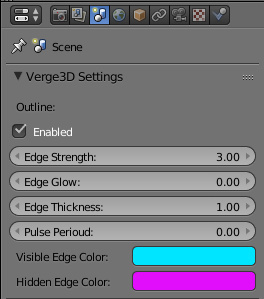 Please note, that for now the BaseColor, MetallicRoughness, Normal, Occlusion, Emissive and Alpha inputs of the Verge3D PBR node only work with textures attached and ignore any non-texture values. City example showing fly camera mode. Although this update received minor version numbering 1.0.1, you can see it is big enough to consider not using the word ‘minor’ in the article title. We’d like to thank everybody for your valuable feedback and patience which helped us in ironing out the above-mentioned usability issues and prioritizing the newly-arrived features! The update is available for download here. Feel free to leave your feedback in the comments below and on the forums! It would be nice to see this examples in action in the internet. Yeah, I believe we’ll make some sort of a gallery soon to display our own demos and user-created content. Thanks!